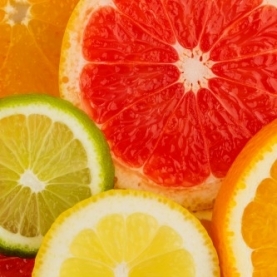 Try our whole line of Citrus Essences, offered at a discount. These Essences are made by a special extraction process from the fruit juice. Recipes & Blends Safety Etc. Lemon & Lime Essences are Photoxic.